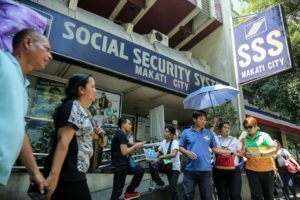 Social Security System (SSS) members and their employers will start to pay higher contributions, once the newly-signed Social Security Act of 2018 will be implemented this April. This means greater savings and higher retirement benefits. Starting the second quarter of the year, the current 11% contribution rate will increase to 12%. 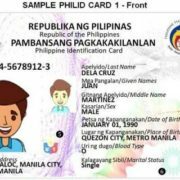 The minimum and maximum Monthly Salary Credits (MSC) will also be adjusted to P2,000 and P20,000, respectively. 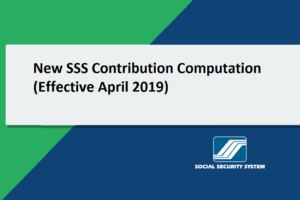 Aurora Ignacio, SSS Commissioner and OIC, said that it is time to raise the contribution rates and MSC for it will help the members to get higher retirement benefits. “We all want a comfortable retirement and to do that, those who are in their productive years must work hard to save more. 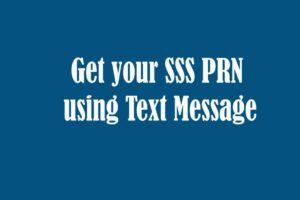 SSS is the cheapest and most accessible pension scheme. 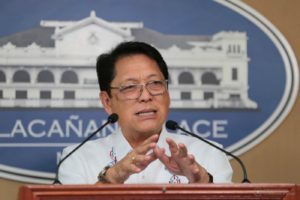 All workers, regardless of nature of employment, must save in the pension fund for their future retirement years,” Ignacio stated. 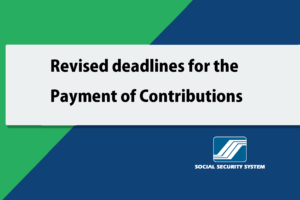 In line with the contribution hike, Ignacio added that the maximum MSC will be adjusted to P20,000 from the current P16,000. But it will increase the amount of benefits and privileges of its members. Likewise, members under the old maximum MSC of P16,000 will have a basic monthly pension of P6,400. If the member will pay under the new maximum MSC of P20,000, their basic monthly pension will become P8,000. According to SSS, the 1 percentage-point increase is reasonable, being an employee with a monthly compensation of P10,000 as their example. The P363.30 personal monthly-contribution that members are currently paying will increase by P36.70 to P400.00. 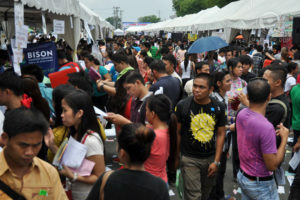 Employers will be paying P800.00, increased by P63.30 to P736.70. The 1 percentage point increase in the monthly contribution rate will be every other year, starting 2019 until it reaches 15 percent in 2015. 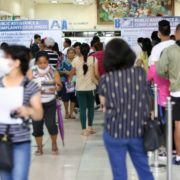 By this, the new law is also expected to generate an additional P31 billion for the pension fund. 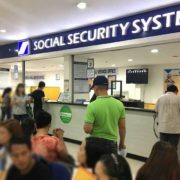 The SSS fund life will also get an additional 13 years once the new law is fully implemented in 2025. 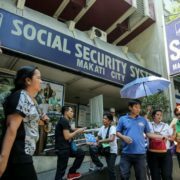 RA 11199 (Social Security Act of 2018) aims to strengthen the pension fund, now that the powers of the Social Security Commission (SSC), the policy-making body of the SSS, allows them to expand the investing capacity of the pension fund to generate a better income for the benefit of its members and pensioners.